We continue to celebrate our way through the boroughs of New York with another playlist. This time we journey through Brooklyn and Queens…and we’re pleased to report many of the songs you told us were missing from the first playlist, were hiding right here. 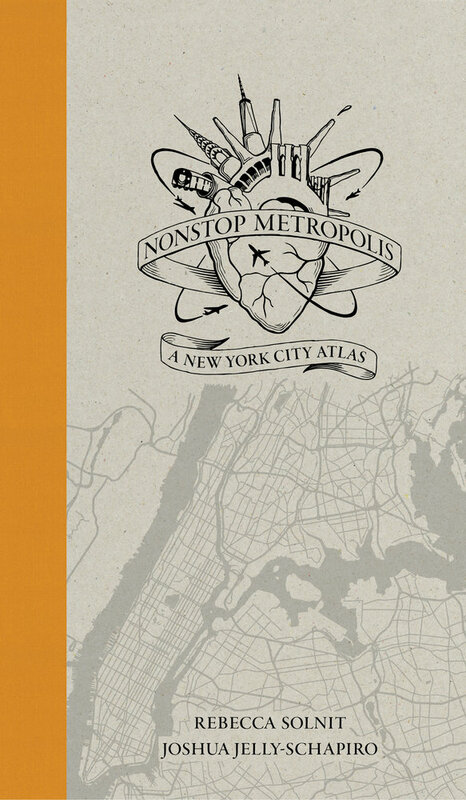 Delve into our series of posts about Nonstop Metropolis, and the entire atlas trilogy—and, please join us on Twitter: @nonstopatlas. 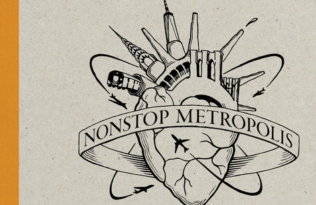 Contributors to Nonstop Metropolis: Sheerly Avni, Gaiutra Bahadur, Marshall Berman, Joe Boyd, Will Butler, Garnette Cadogan, Thomas J. Campanella, Daniel Aldana Cohen, Teju Cole, Joel Dinerstein, Paul La Farge, Francisco Goldman, Margo Jefferson, Lucy R. Lippard, Barry Lopez, Valeria Luiselli, Suketu Mehta, Emily Raboteau, Molly Roy, Sharifa Rhodes-Pitts, Luc Sante, Heather Smith, Jonathan Tarleton, Astra Taylor, Alexandra T. Vazquez, Christina Zanfagna, plus interviews with Valerie Capers, Peter Coyote, Grandmaster Caz, Grand Wizzard Theodore, Melle Mel, and RZA.